The Montane Yukon Arctic Ultra 2017 is history. 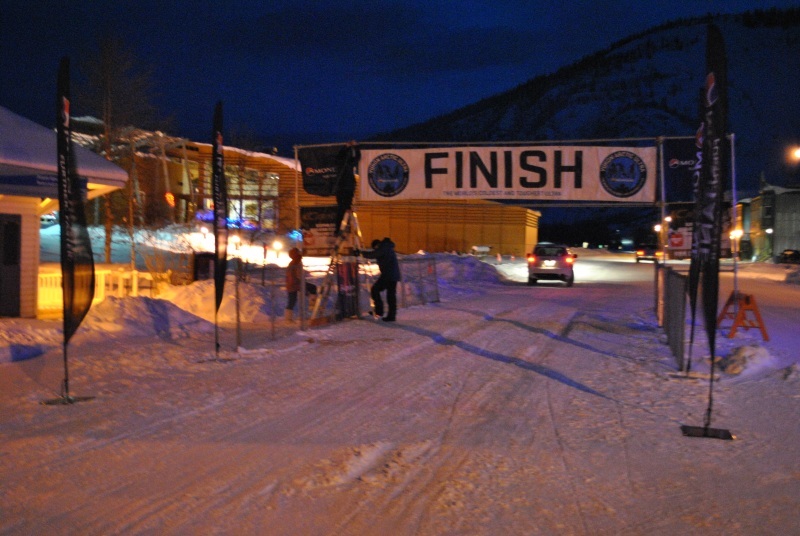 Our 14th edition of the world’s coldest and toughest ultra. It was a cold one indeed. Although the major challenge this time was the humidity. We have had more extreme temperatures in the past but lower levels of humidity. All that moisture in the air meant that everybody felt the – 35 degrees Celsius as if it were – 45. It became really tough to keep dry and warm hands and upper body. As a result more athletes than normal had problems with frostbite. It’s a mean one! Participants may otherwise feel still very good but even “a bit” of frostbite can quickly become very dangerous. So, those who were faced with it had to withdraw.